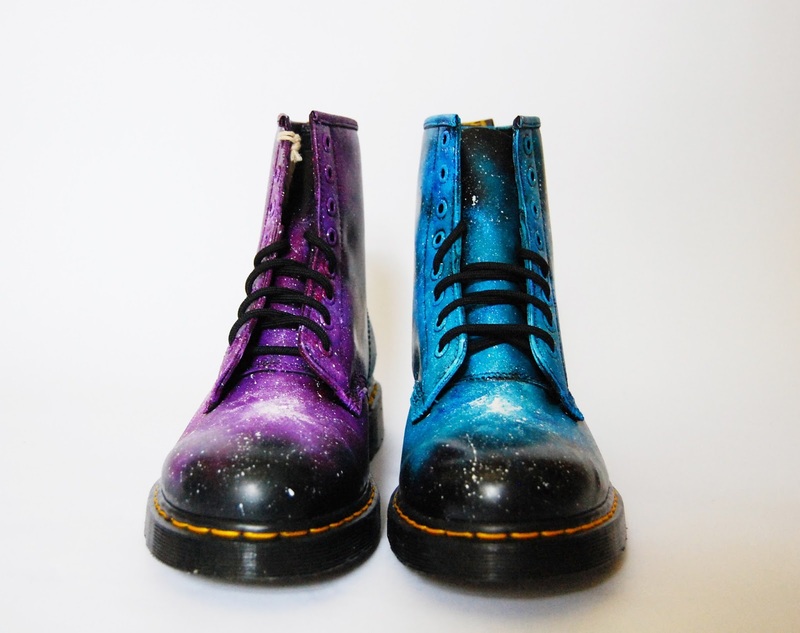 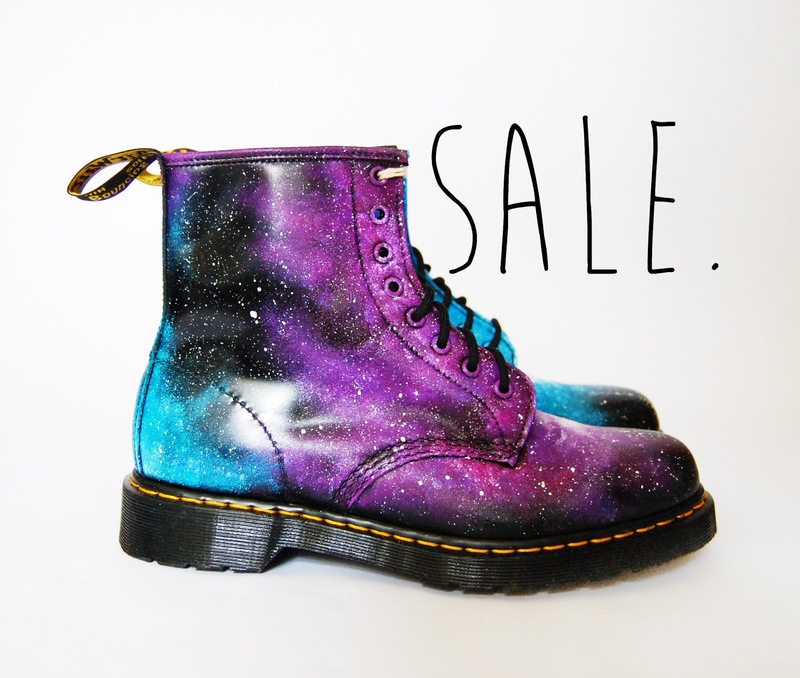 Josefina.F.Martinez: ETSY SALE, Galaxy Cosmic Print Dr Martens, Summer sale! 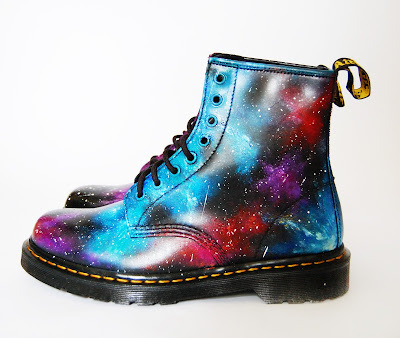 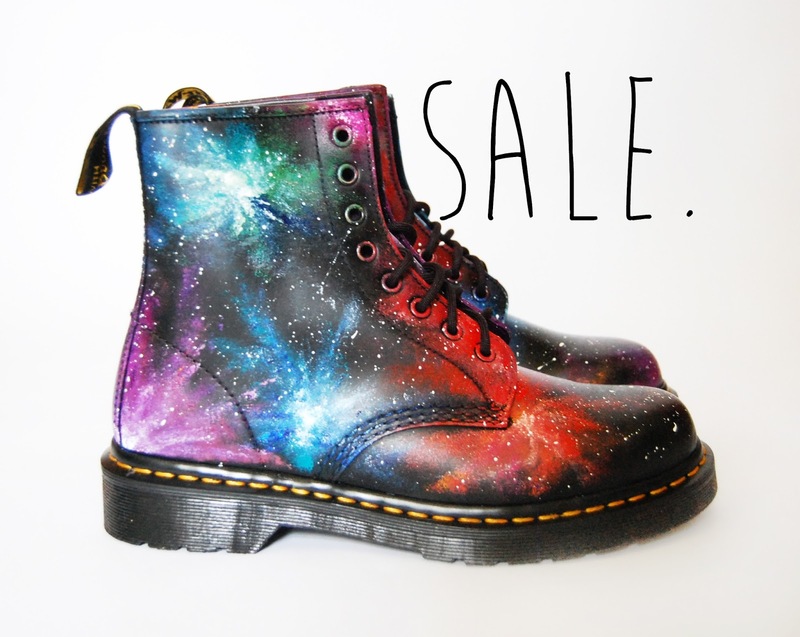 ETSY SALE, Galaxy Cosmic Print Dr Martens, Summer sale! 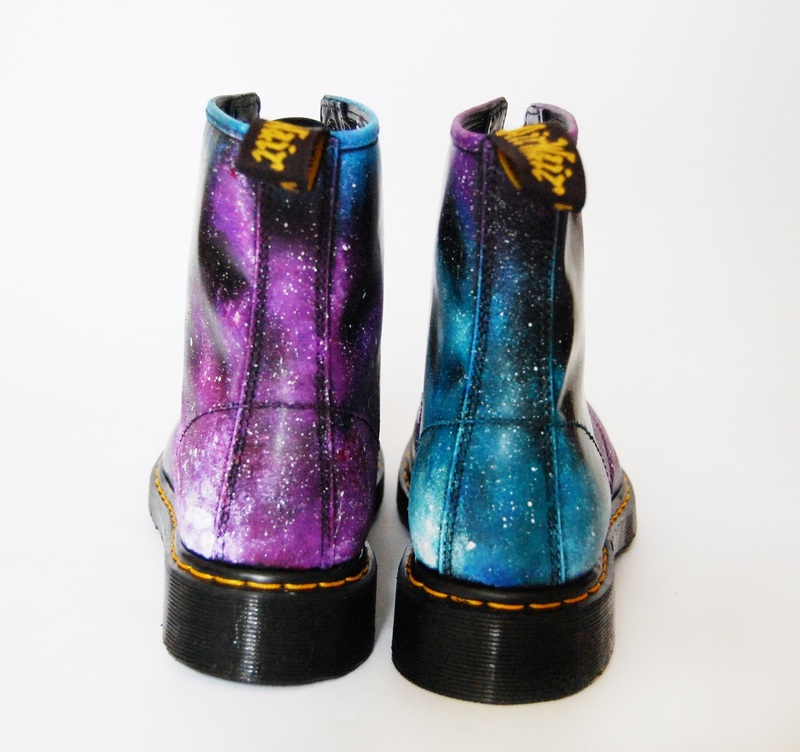 Gothic Purple and blue galaxy nebula hand painted boots.